Machine7 are already looking forward to 2016 and have decided to clear some warehouse space in readiness for new product lines. 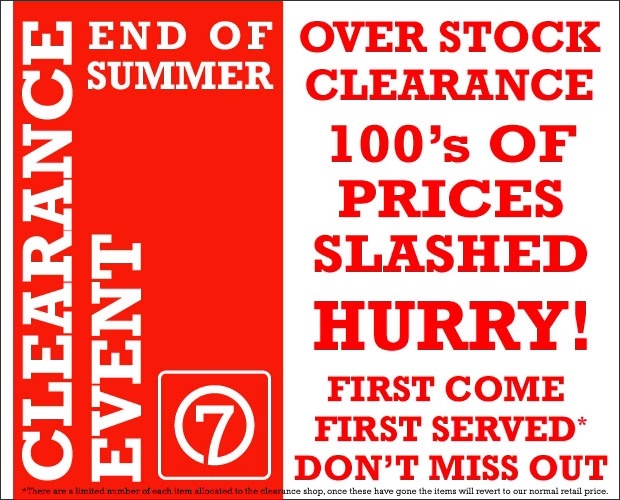 They have slashed loads of prices to give some killer deals on great products, which are available NOW in their new clearance store. All of the components are high quality as you would expect from Machine7, new items, not seconds. Check them out now in the Machine7 Clearance Shop.